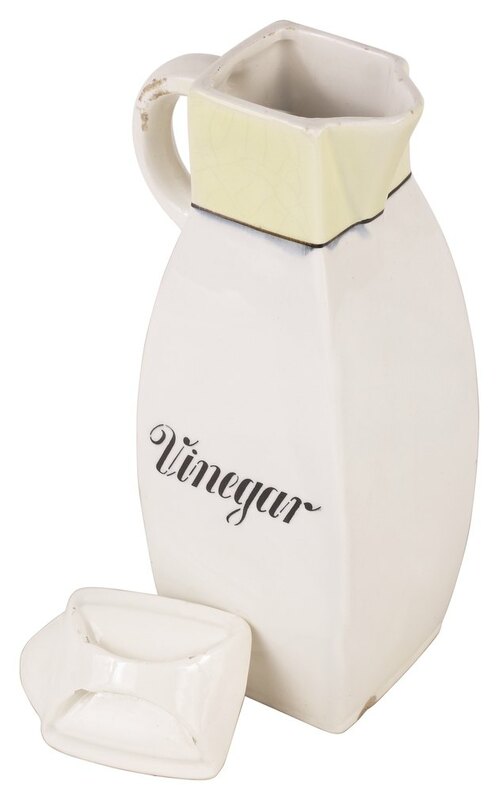 Vinegar is a natural stain remover and deodorizer. Blot the carpet with a towel if there are any dampened areas from the vinegar. Open windows and doors in the room if possible. Turn on a ceiling fan or bring in a portable fan to circulate the air. Wait and be patient. The smell will dissipate as the vinegar evaporates.